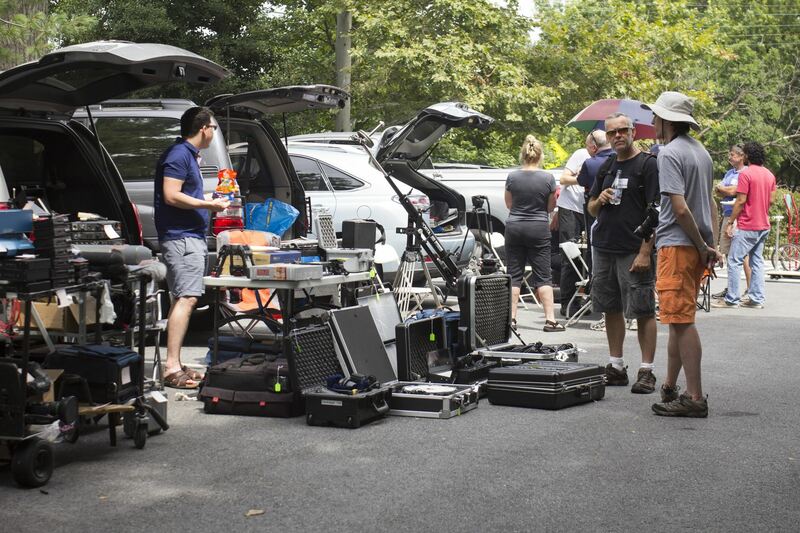 For the fifth year straight, TIVA is holding our new/used gear yard sale. In the past, it's been a great opportunity for folks to unload gear that's gathering dust, be it production gear, post-production gear, or any thing else related to the film/video/audio industry. For folks who need gear, it's a chance to see the gear in person, talk to the owner, and hopefully make some handy purchases! At the Yard Sale, we also break out the grill and cook up some burgers and dogs, and have drinks to quench your thirst in the hot summer sun. Food included with admission!!!! IF YOU ARE INTERESTED IN SELLING SOME STUFF, please register below and send an email to: yardsale@tivadc.org for more details. DCTV has access to electricity so you'll be able to power up your gear. IF YOU ARE INTERESTED IN BUYING, now's the time to register for just $5 (which gets you food and drink too!) for all TIVA members! All prices for BUYERS will raise after July 14th and all SELLER prices will raise after July 5th so buy now!!! Please check back here for gear lists and further info! EQUIPMENT FOR SALE by: McArthur Communications, Inc.